I recorded a high speed (or slow motion) movie of this frog. I wanted to capture him jumping into the pond but that’s not what he had in mind. 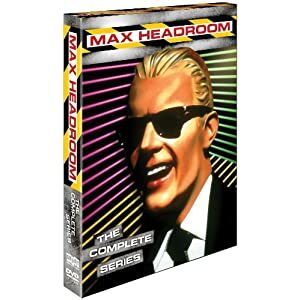 A box set of the short lived ABC tv series Max Headroom will finally be been released on DVD on August 10, 2010. It was a show that was ahead of it’s time and it’s a shame it was canceled so soon. 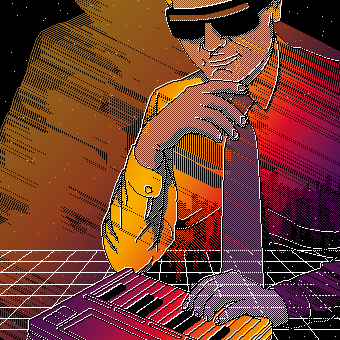 I remember being mesmerized by the “graphics” of the Max Headroom character and the near-future post-apocalyptic themes. I’m really looking forward to Netflix getting this one in. Preorder Max Head via Amazon. With all the new construction at work, I’ve been asked to equip more web cameras for time lapse shots of the progress. At the end, we will stitch the pictures together into a fast time lapse movie of the building. Not wanting to go with IP cameras again since it will require all of the complicated mounting, running power and ethernet to the sites (usually on the roof!) and the external computer required to capture the images and save them, I looked for an alternative. 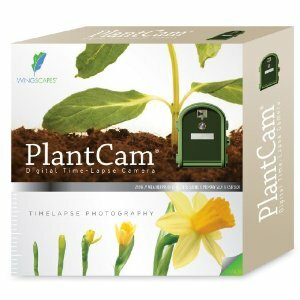 Enter, the Wingscapes Plantcam which promises to alleviate all of those problems. This is a time lapse digital camera in a rugged outdoor ready housing. It has an SD card slot to store the images and a selectable interval from every 30 seconds to once per day so it’s very flexible. It also includes a tape measure to measure the distance to close subjects (as close as 11 inches!) for focusing. For aiming, there’s a built in viewfinder and a laser so you know exactly where the camera is pointing. The box includes a articulating arm mount, bungee cords and a strap for nearly all mounting situations. It even includes batteries! The camera quality is quite good (4 megapixels) for a camera this cheap (about $69 from Amazon.com with free shipping!). It’s meant for capturing plant growth but there’s nothing preventing you from using this for just anything you need to compress time. Stanford has their CS 193P iPhone Application Development course available online via Creative Commons. 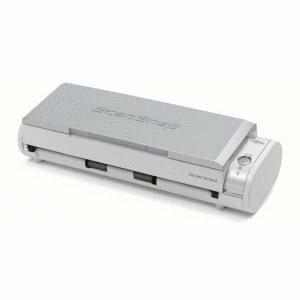 In an effort to go paperless (ok, more paperless than I am now) I’m seriously contemplating the Fujitsu ScanSnap S300M. 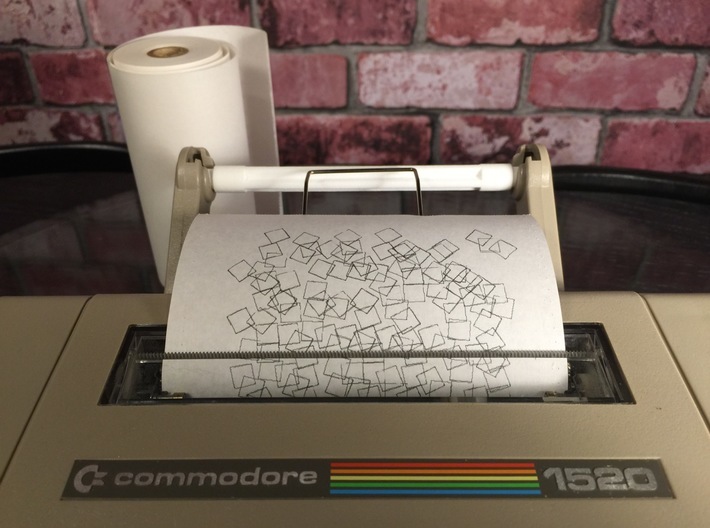 I’ve been burned in the past with scanners. The hardware seems to last for ever, but the drivers leave you stranded with each major OS upgrade. I suspect this might happen with this scanner too, but at least it might see more usage than the occasional scan of an old photo. For larger volumes of paper to scan, consider the Fujitsu ScanSnap S1500M Instant PDF Sheet-Fed Scanner for the Macintosh for around $400. I just built one these ingenious document stands for the iPhone. 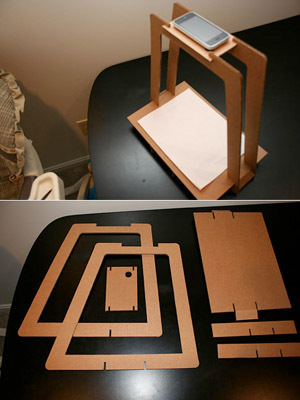 Designer Kyle Koch created this clever stand so the iPhone can also double as a document camera. You can purchase a ready made one from his online store at Ponoko in either cardboard or MDF or you can download his plans and build one yourself. I just created one tonight from two USPS Priority Mail boxes. 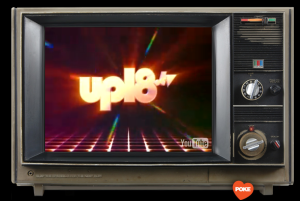 I’m hooked on this new site called upl8.tv. 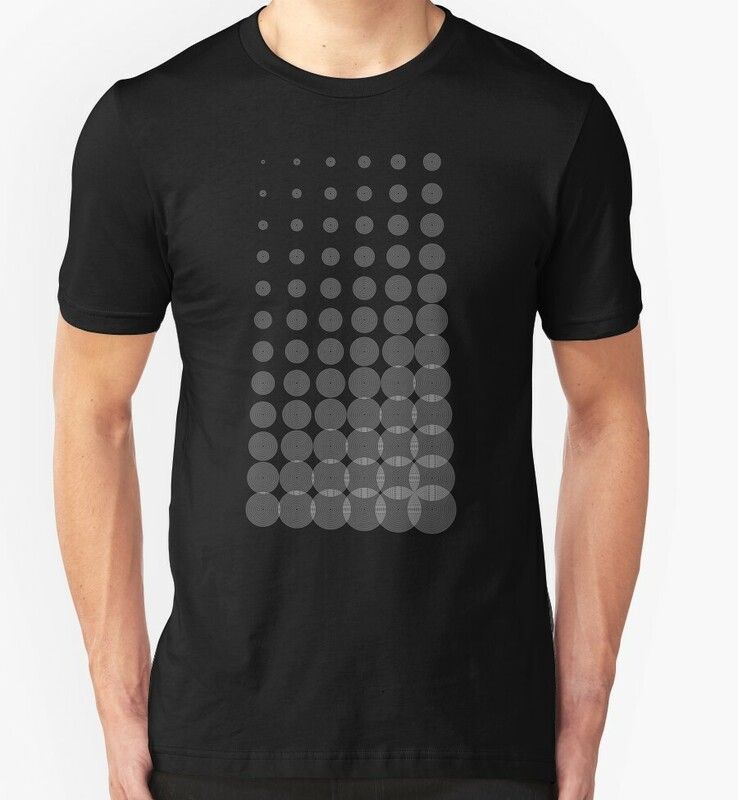 The genius is in it’s simplicity. 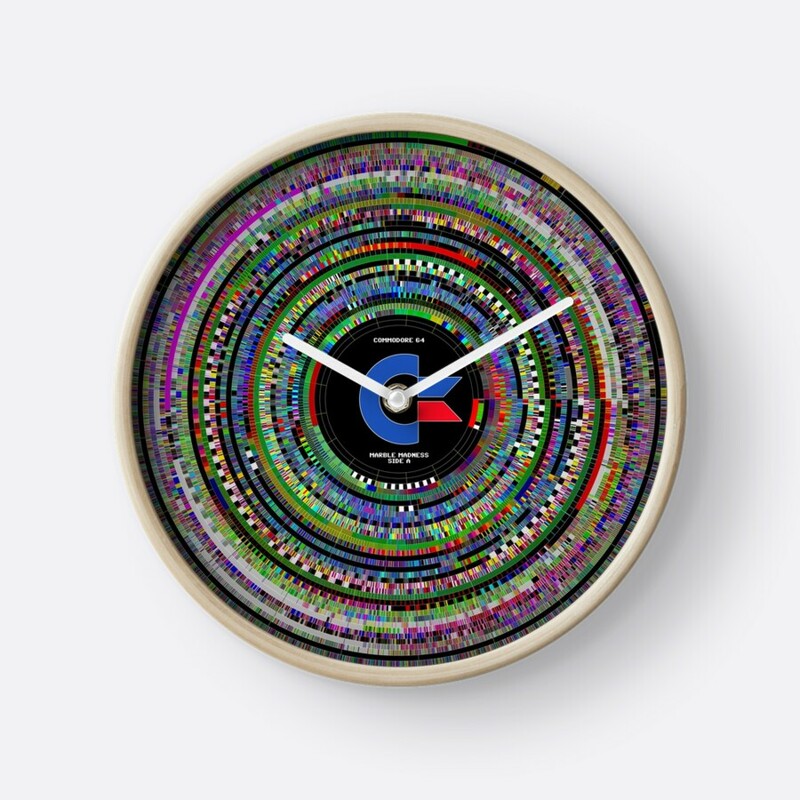 It continuously plays “curated” videos from YouTube. Don’t like what’s on? Change the channel by pressing the space bar. You can “seed” the tv by putting a term after the URL like “/monkeys” or whatever. Up late indeed.